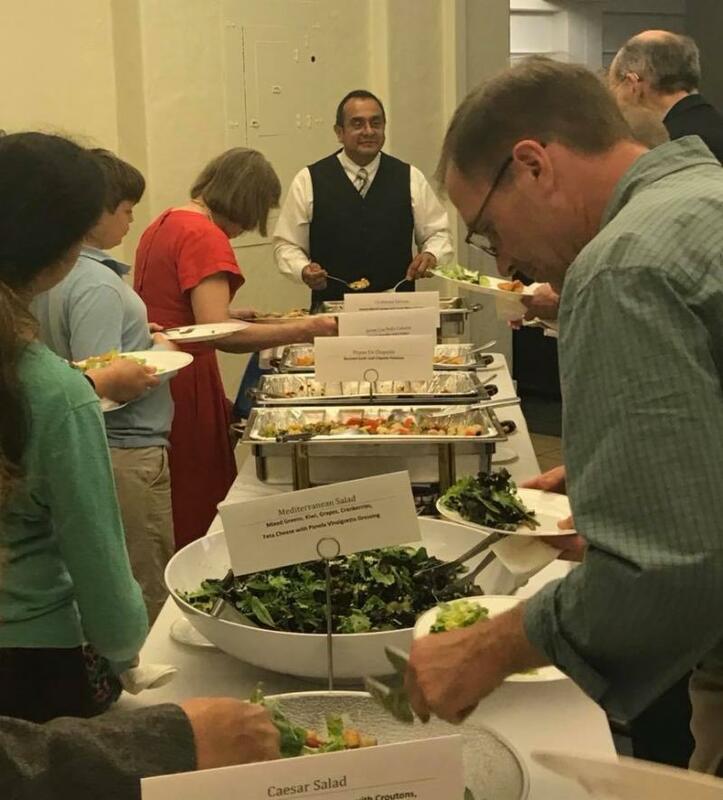 St. Paul’s is a lively gathering of God’s people around the Gospel-centered promise of grace, a “Reconciling in Christ” congregation of the Evangelical Lutheran Church in America in NW Washington, DC. We welcome everyone to this moment of joy, our act of praise and thanksgiving for God’s epic act of love. Let the earth tremble, let our voices resound, bearing witness to the great news that God was in Christ, and that God’s love is for us. Let every instrument – brass, wind, and voice -- sing for joy. St. Paul’s is a gospel centered gathering of God’s people, focused on living thankfully in light of God’s gracious love, gathered in prayer for the world, and actively working for justice and peace locally and globally. Join us every Sunday at 8:30am or 11am for worship (watch this space for summer schedule). Please join us again and often! We are located between Ellicott & Everett Streets NW, between Murch Elementary School and the Fire Station. 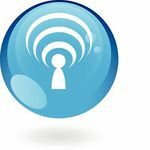 St. Paul's Podcasts available online! 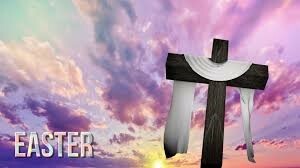 Tomorrow begins the Triduum, the three day worship experience of Maundy Thursday, Good Friday, and the Vigil of Easter. This year, we will fully engage in the third part of the three day experience, for the first time offering the very imagery rich Easter Vigil worship service. This service goes a long way in a little over an hour, featuring the first Easter light, in the courtyard, processing to the Epiphany chapel to hear the beautiful exultet chant, hear four stories from salvation history, process to the baptistry for affirmation of baptism, and join in a simple Eucharist in the chancel, all with a hymn or two along the way. These three days form the dramatic full range of the deepest Christian connection to the faith. Those who come every night will be joined to a rich journey of fellow pilgrims. Thursday features the profound forgiveness of the Lord, and the foot-washing to connect us to Christ. Good Friday is the focus upon the cross, and the light that comes after darkness. And the Vigil becomes our first [al-luia], poignantly set in four different spaces of the church. So make space and time for your spirit in these days, and feed the hungers of mind and heart for God's best Gospel promises. Oh, and don't forget Easter Morning, 8am (note change!) and 11am, with breakfast and an Easter egg hunt between, with glorious setting of musical voices, organ and brass, God's sacrament all as testament of life triumphing over death. 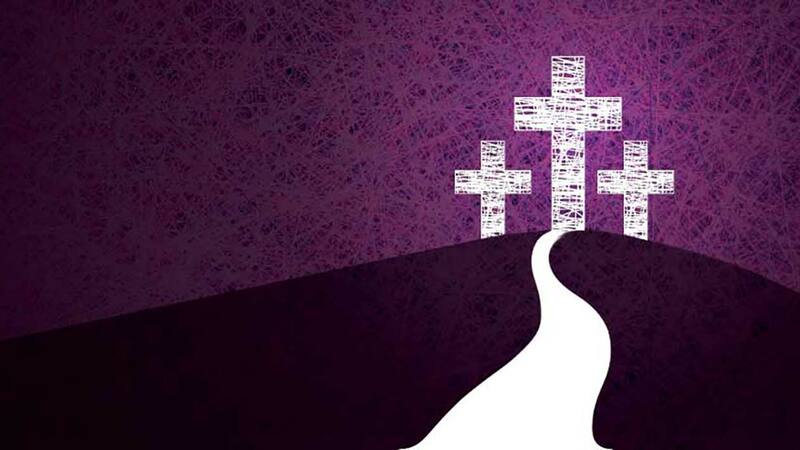 PS: Watch the facebook page "St. Paul's Lutheran Church (ELCA) in DC" for a devotional word during the 40 day Lenten time. 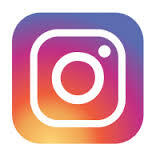 If you haven't, please "like" our page. The congregation of St. Paul's English Lutheran Church met in its 176th year for its annual meeting Sunday January 27th, engaged in a lengthy discussion about finances and conducted elections of leaders for the new year. Treasurer Rod Larson provided an overview of the 2018 year, responding to numerous questions about the capital campaign for the HVAC system, other capital improvements, and regular giving. One key observation was that actual giving for 2018 ($463,423) fell approximately $200,000 short of planned giving. Giving to the ELCA wider ministries (benevolence) was $31,497 short of the congregation's commitment of $69,500. Several capital expenditures, including payments to reduce the principal on the HVAC loan ($364,712), a new sanctuary sound system ($80,259), roof repairs to the education wing ($43,000), and 2018 investment losses ($40,254), resulted in significant reductions in the value of St. Paul's dedicated funds. Several commenters indicated that this pattern and scope of deficits needed to be better understood by St. Paul's members. "Members spoke to the issues in healthy ways," said Pastor Spangler, Interim Pastor. "This was the kind of conversation that is important after a major focus on big projects, the 175th anniversary and farewell to Pastor Tom." Mike Charlton, Stewardship chair, noted that only 38 of 210 giving units in the congregation made pledges in 2018, although many more members gave generously. Mike expressed hope that many more will fill out giving "intention" cards for the new year. Those cards and statements of giving were placed in the mail January 30th. In an Epiphany temple talk, Mike asked members and friends to consider increasing their giving this year by at least $300. He asked members to indicate their giving targets by returning their intention card to the Church. This information will greatly help the Council plan appropriately. The congregation adopted a 2019 budget of $887,309, 6.5% lower than 2018, but still roughly $150,000 more than the total income received in 2018. There was a general consensus that the congregation accomplishes a lot of great work, reaches out in support of the world's needs, and should celebrate its excellent ministries. And, at the same time, St. Paul's needs more transparency and more interpretation of its finances. "We are working on a better format for reporting on our finances" said Larson, "so that it is easier to understand the sources of income, the use of dedicated funds, the cost of maintaining the Church and the costs of the Church's ministries." Re-elected to the Congregation Council for second terms were Beth Van Hanswyk, Jane Cramer and Tina Schendt. In addition, Laura Denardis was elected to serve her first term on the Council. Lynn Adkins was returned to the role of Secretary and Rod Larson as Treasurer. Jay Guerber was elected as a Trustee. heard a preview of upcoming Transition Team activities to gather member input. 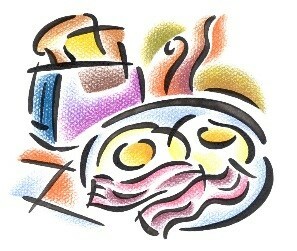 Help is needed for the Easter Breakfast! We need folks who can help do set up on Saturday afternoon(4/20) at 1:00 pm (meet in the Lower Auditorium) and help putting food out (8:00 am) and cleaning up (10:30 am) on Easter Sunday morning. Please contact Lisa Wackler at lwackler@stpaulslutherandc.comif you can help! Interested in Joining St. Paul's? Meeting on Sunday, March 24th at 9:45 am. 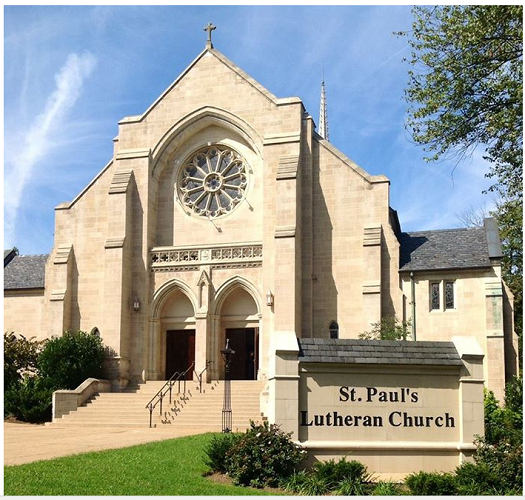 We invite all those visitors and friends who would like to know more about becoming a member of St. Paul's to meet with the Pastor Sunday at 9:45 am.The one hour session will explore the Lutheran tradition and St. Paul's ministries. If you are interested in joining St. Paul's or if you have any questions, please email Pastor Spangler. SPLC Food Pantry Toiletry Drive! For questions about the drive, please contact Emily Foley. Thanks to the generosity of a member, your gift to the St. Paul's Scholarship Fund will be matched up to $4,000 between now and May 1st. Please mark your gift for the Scholarship Fund Match and we will be able to expand our support for education efforts! Thank you in advance for your special gifts. Now accepting College Scholarship Applications! 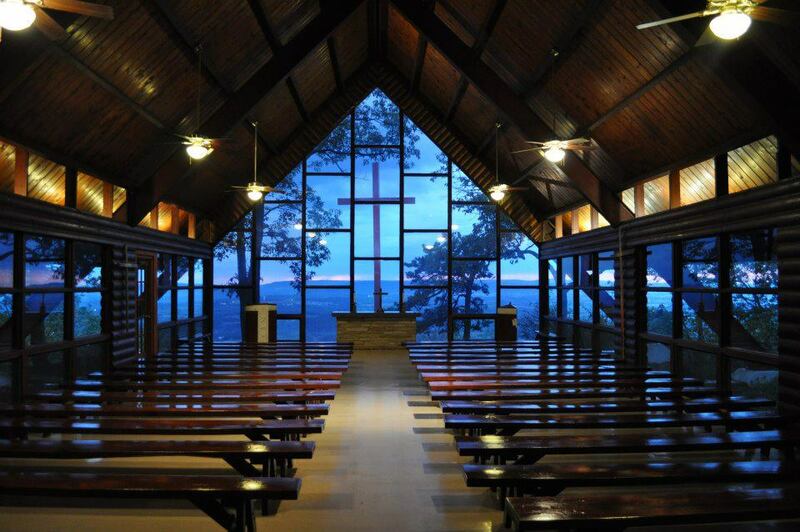 As you know, St. Paul's has a college scholarship fund and we are now accepting applications! So, if you have a daughter or son planning to enter college this fall, and are in need of financial assistance, we would like to hear from them by May 1st. 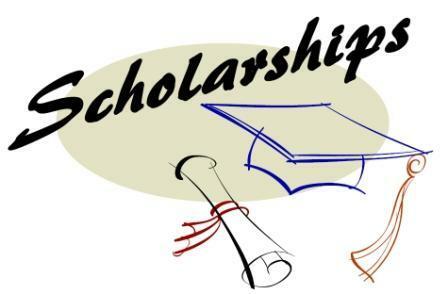 Please have them contact Pastor Spangler in writing (by email or letter) stating briefly where they plan to attend school, when, and a brief reason why they need this scholarship. Your family financial data is not necessary, just basic reasons. Priority will be given to students beginning their first year but we may consider those starting their second, third or fourth year. Please contact Pastor John atjspangler@stpaulslutherandc.com if you have any questions. Please join a group of curious, inquiring adult learners around the circle as they study how the Bible became a book, looking at the history of the making of the canon and related issues to the way God's story emerged in story, in text and in print. Between services in the lower level auditorium. Questions? Contact Ted Wackler . 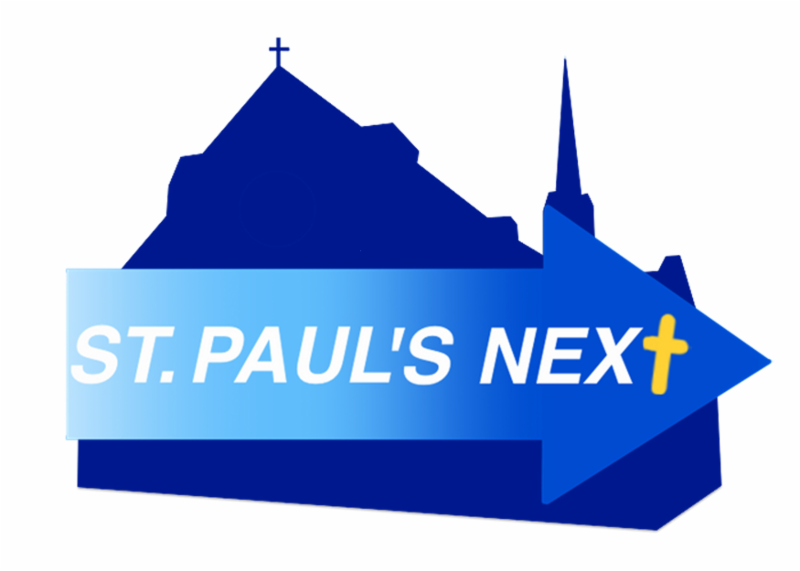 For many years St. Paul's has operated a shelter for homeless men to provide assistance as they work to find employment and permanent housing. Our shelter is located on the ground floor of our education building, and operates throughout the year. The men have a place to gather, sleep, and shower, and meals are provided by volunteers from St. Paul's and the surrounding community. Friendship Place (https://friendshipplace.org/) is the housing service provider for the men, and they help them to identify and pursue their options. While the overall numbers of homeless seem to be falling in the District, the issue of permanent housing for our most vulnerable citizens continues to be a problem. Demand for housing is high, and supply is low. The search for housing can be a long and complicated process. And when coupled with other problems such as physical or mental health issues, lack of employment or education, or barriers such as language or transportation, the problem can seem insurmountable. How can you help? We are always looking for people who are willing to take an active interest in the shelter, and might be able to provide feedback to the men as they navigate their paths away from homelessness. Meals are also appreciated, and volunteers can sign up to bring in dinners on a one-time or recurring basis. Meals do not have to be dropped off-if you would like to sit and share the meal with the men, that can be a powerfully rewarding experience and helps remind us and the men that we are part of a community. Too busy to cook? That's OK... sign-up to send a check for a specific night and St. Paul's will see to it that a hot meal is delivered to the men. To volunteer for meals, please contact Debra Fried Levin. If you are sending a check to cover a meal, please note that it is for Shelter Dinner on the date you sign up for and contact Joy Belew to ensure that the food is ordered. If you have questions about the shelter, or would like to help, please contact Kate Belinski. Please make sure that the church office has your son's or daughter's college address so we can reach out to them periodically. If you have any questions, please contact Lisa Wackler. We are looking for people interested in volunteering for this very important church function. 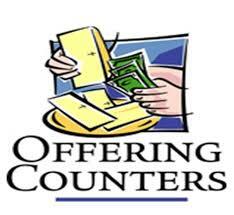 It consists of a two member team that works on Sundays after church or Monday for about 1 or 2 hours collecting, counting and recording the offering. The teams are assigned a month at a time, usually 3 or 4 months a year (depending on how many teams we have). Sundays can be switched with other teams. Training and written instructions are provided. Please contact Paula Stewart 410-956-7117 or the church office to volunteer. Are you or someone you know looking for an enriching, life-giving summer job experience? Our 2019 summer staff application is now live! Spend the summer with us building your leadership skills, connecting with children and youth, and developing your faith. Full-time and part-time positions available. Click HERE for more info. Are you ready for summer camp 2019?! Our brochure is now available online. Take a look at the programs offered for 2019, including a brand-new "Extended Stay" program for senior high youth! Online registration is now open. Click HERE for more info. And don't forget! The church nursery is available every Sunday 10:30 am--12:30 pm (or until the last child gets picked up). Let us give you a break when you need it! SPECIAL MUSIC for Holy Week Easter Day & beyond! Please note the special music programmed for our coming liturgies: tell your friends, remind part-time churchgoers of what's happening here at St. Paul's, invite new people to visit! GOOD FRIDAY: Contralto soloist Karen Leigh Campbell sings "Erbarme dich" from Bach's St. Matthew Passion with violin & organ. Israeli violinist Yehudi Menuin called the violin part for this aria "the loveliest violin solo ever written". Violinist Lisa Park, who played in the chamber orchestra for our Reformation cantata service this past October, will return to St. Paul's to play on Good Friday. She will also play another Bach work for unaccompanied violin. EASTER DAY (4/21): The adult choir sings at both services, including a 2013 anthem setting by Carson Cooman of a fascinating poem, "Easter", written in 1865 by Englishman Gerard Manley Hopkins. At 11 am we will be joined once again by the Cool Spring Brass Quintet, professional players who have appeared many Christmases & Easters here at St. Paul's Lutheran. Please note that many churches around do not hire brass players of any sort, let alone an ensemble, for this pinnacle feast of the church year. This is a real treat! Our guest musicians will present a 20-minute prelude of festive music starting at 10:40 am & then will play throughout the service, including for two of the choir anthems and the traditional Handel Hallelujah Chorus. 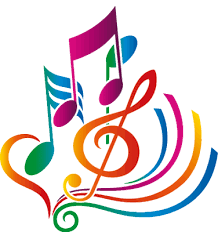 2nd SUNDAY OF EASTER (4/28): The adult choir will take a deserved morning off, but the special music will continue with the youth choir singing a dance-like anthem with instrumental accompaniment. Soprano soloist Marcia Perez will direct the youth choir and then also sing an aria from Bach's Magnificat in D, with flute & organ accompaniment. Please return your intention cards for 2019 Annual Giving! Year- end statements of giving were mailed to households on January 30th. In that same envelope was a letter from stewardship chair Mike Charlton along with an intention card to be returned to the Treasurer indicating your intentions for giving to the church in 2019. To date, 63 households have responded. Please take the time to return your card! Thank you to all who have participated in the Table Talks and contributed to the information exchange on the Portico bulletin board. 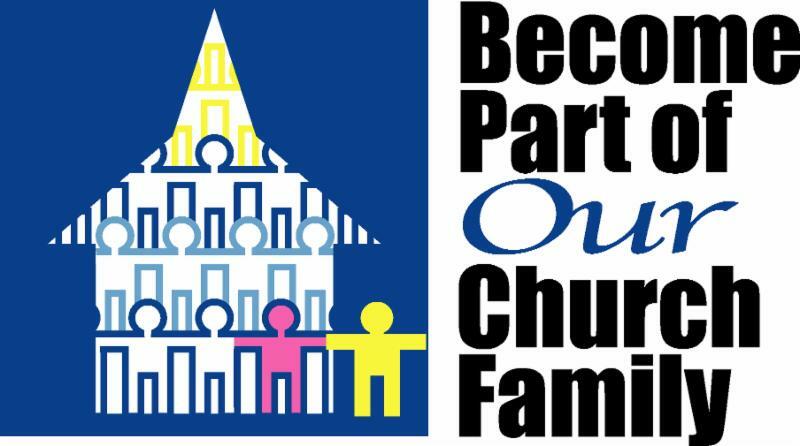 These discussions and your thoughtful reflections about the successes of our congregation, the challenges ahead, and what we need from a new pastor will be used to create the Ministry Site Profile (MSP). The MSP is the document that pastoral candidates will read as they decide whether or not to proceed in a call process with St. Paul's. 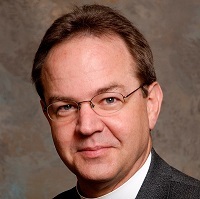 All of your contributions have prepared us to move forward in the search for a new pastor. The next step in collecting information for the MSP is the Congregation Assessment Tool, or CAT for short. You may recall that St. Paul's completed the CAT several years ago. It is a congregation-wide assessment that provides an in-depth look at the experiences, perceptions and aspirations of a congregation. The customized assessment instrument will provide a meaningful picture of St. Paul's and will be used to complete the MSP. The CAT was created and administered and will be interpreted by Holy Cow! Consulting . The CAT is an assessment that moves from the stories and perspectives that were collected during the Table Talks to a decision making tool using organizational information and expectations gathered from a wide variety of individuals. We're asking that all of St. Paul's members complete this assessment. You will be hearing more about the CAT over the next several weeks. The goal is for the CAT to be accessible on-line and in paper format by Monday, April 29th with a completion date of Friday, May 10th. Watch for additional information in next week's bulletin and E-News. Click HERE for more information about the Prime Time Senior Center. Our Prime Time Members participating in a meditative activity using Tibetan Singing Bowls. DID YOU KNOW is a weekly feature in observance of St. Paul's 175th Anniversary. DID YOU KNOW that at least eleven sons and daughters of St. Paul's have answered the call to enter the ministry? "It has been facetiously said, and yet often with a great deal of truth, that when some congregations are looking for a minister, they want a man with the wisdom of Solomon, the physique of Apollo, the oratory of Demosthenes, meekness of Moses, the patience of Job, and so on ad infinitum. Often that type of church has never given one son to the ministry. As to St. Paul's, we feel that she has been quite conscious of her obligation in this matter." Writing in 1963, Dr. Henry W. Snyder, Pastor Emeritus, didn't mention giving daughters to the ministry as it wasn't until 1970 that a woman was ordained by the Lutheran Church in America. Dr. Snyder wrote brief biographies of St. Paul's sons in the ministry and St. Paul's daughters who had married ministers in the November and December 1963 newsletters. Copies of the newsletters are available in St. Paul's archives. 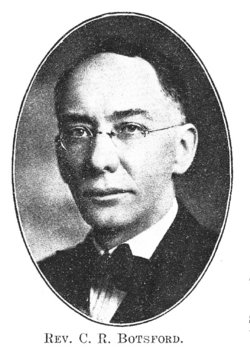 Chauncey R. Botsford was the first of St. Paul's sons to enter the ministry. 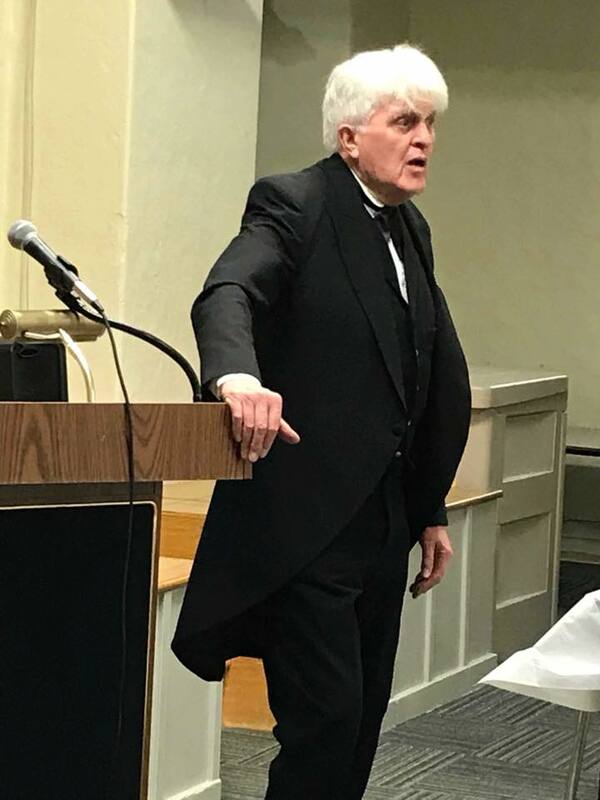 He graduated from Susquehanna Theological Seminary and was ordained by the Synod of Maryland in 1898, and served a number of parishes in Pennsylvania and Maryland. 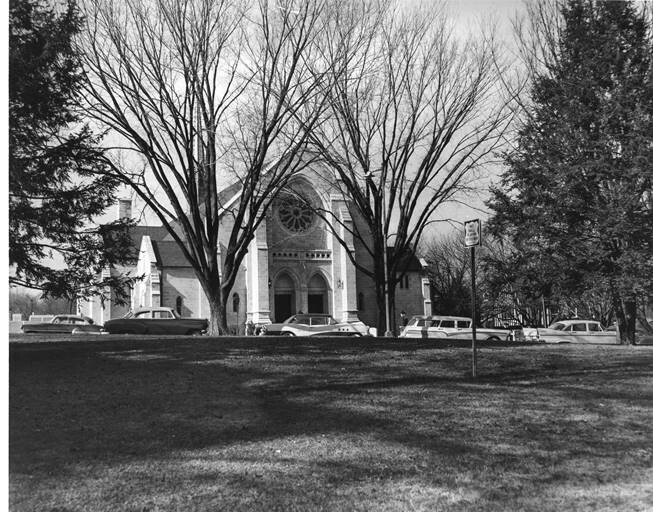 In addition, Henry W. Snyder, Jr., Harry Elwood Yeide, Jr., Milton S. Hunt, and Charles A. Pollard entered the ministry during the 1940 to 1961 timeframe. 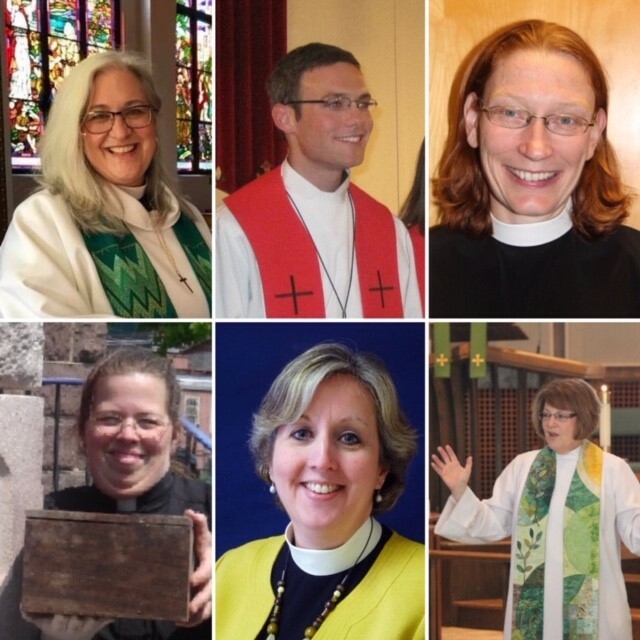 Most recently, Katherine Cartwright, Susan Ericsson, Sandy Gideon, Wendy Moen, Darcy Tillman, and Evan Davis, attended seminary and became ELCA pastors. Effort was made to identify all from St. Paul's who entered the ministry, but there could be omissions. Please let Joy Belew in St. Paul's office know of those that were not included so that a complete list can be compiled. St. Paul's is truly blessed to have sons and daughters who faithfully answered the call to serve as rostered clergy. Our next StLuthRef meeting is Sunday, May 5th, from 1-3 pm, meeting at Reformation Lutheran Church. Contact Lisa Wackler for more info. 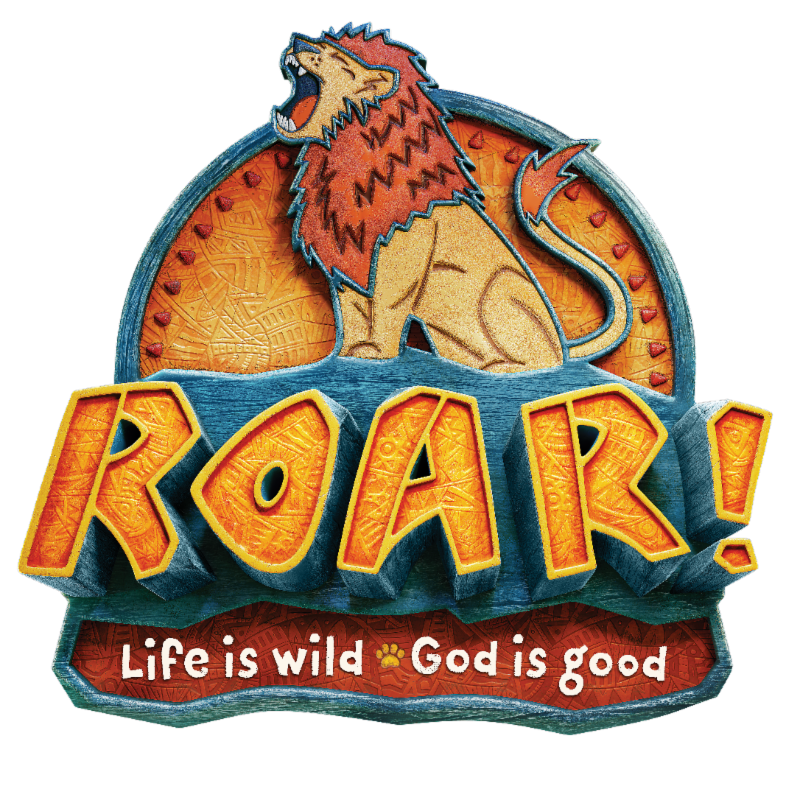 VBS: "ROAR: Life is Wild-God is Good" is Coming Soon! Mark your calendars, because St. Paul's Vacation Bible School, ROAR: Life is Wild-God is Good is June 24th-28th, 2019, from 9:00 am until 12:00 noon. Join us as we explore God's goodness and celebrate a ferocious faith that powers us through this wild life through worship, crafts, outdoor play, Bible study, and song. We will even have a Bible-themed snack every day! Kids aged three (and potty-trained, please) through completed 5th Grade are invited to join in the fun. Older kids (completed 6th Grade and up) and adults are welcome to help with the programming! There is also an option for Extended Day programming from 12:00 noon until 4:00 pm every day. The cost for the Extended Day programming is $110 per child, and space is limited. St. Paul's parishioners will be given priority registration for Extended Day until June 3rd. For more information, please contact Lisa Wackler. Happy 175th Anniversary, St. Paul's! 175th Anniversary of St. Paul's! 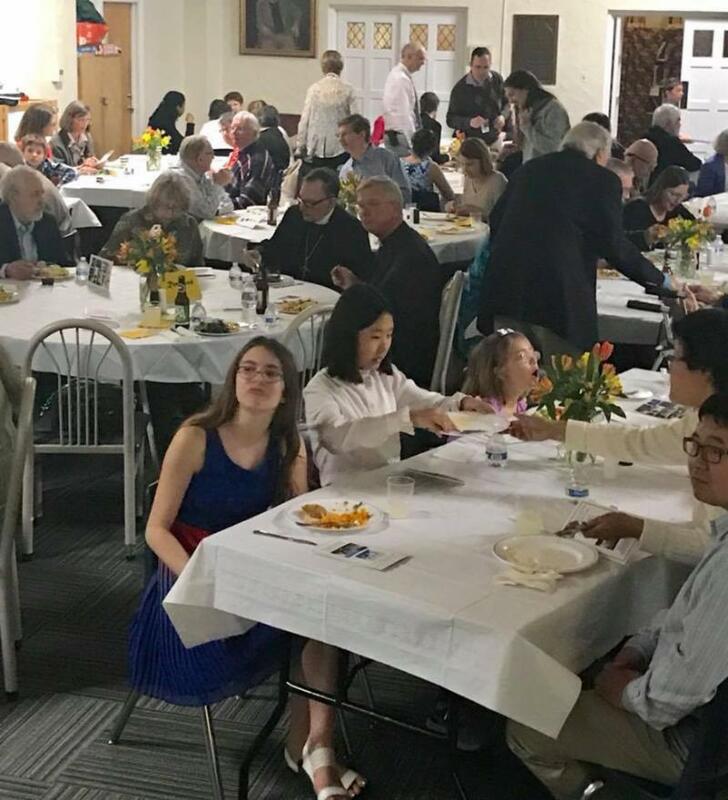 Sunday, April 15th, 2018, marked the actual 175th Anniversary of St. Paul's English Lutheran Church. While St. Paul's first service was actually on January 8, 1843, the complete organization of the church was not until April 15th 1843 when the first church council was elected. We had a wonderful celebration to commemorate the special day! The day began with a festival worship service at which Bishop Graham brought greetings and presided. A brass quartet joined us and all of the choirs (the Bell Choir, Youth Choir and Adult Choir) contributed lovely music to mark the day. The congregation read Psalm 46 in unison, just as was done at St. Paul's Semi-Centennial in 1893. 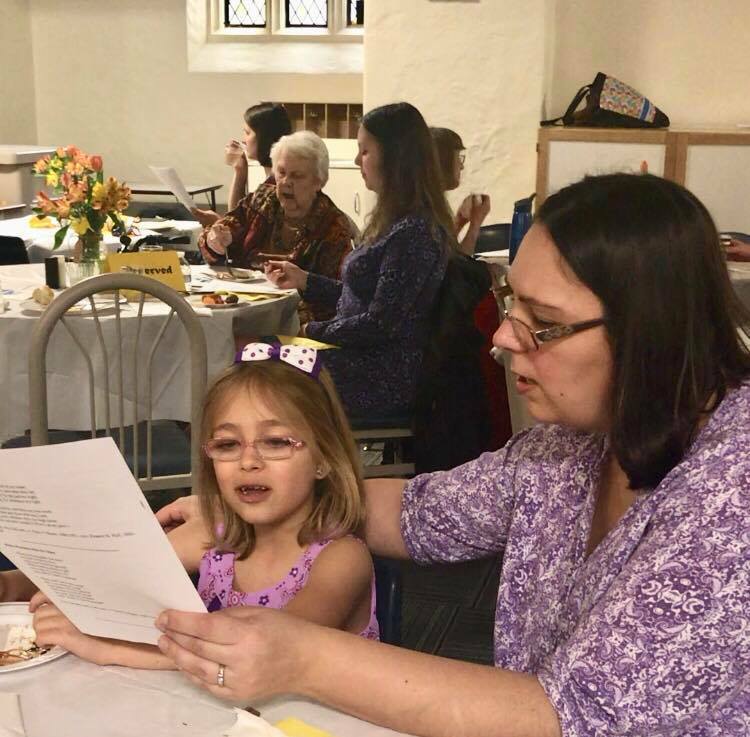 Following worship, St. Paul's hosted a celebratory luncheon and program. Thomas L. Bowen of DC Mayor's Office of Religious Affairs presented a congratulatory letter from Mayor Muriel Bowser to Pastor Omholt and then led us in Grace. There was a delicious buffet luncheon and while people were eating there was a video of the construction of the present day church accompanied by music of David Hearn playing the first organ. During dessert, we had a good old fashioned hymn sing! Following the meal we heard comments from 2 of our Trustees (June Ericsson and David Cox) and then there was a surprise visit from Pastor J.G. Butler who served at ST. Paul's from 1849-1873! He was portrayed by Dwayne Starlin, a professional impersonator and delivered parts of Rev. Butler's famous sermon from the day following President Lincoln's Assassination and answered questions from the audience. There was also a display highlighting St. Paul's through its 175 years in the baptistry and a new brief history of St. Paul's was available. This display will be evolving throughout the year. If anyone would like to help out with the display, please contact Joy Belew in the church office. 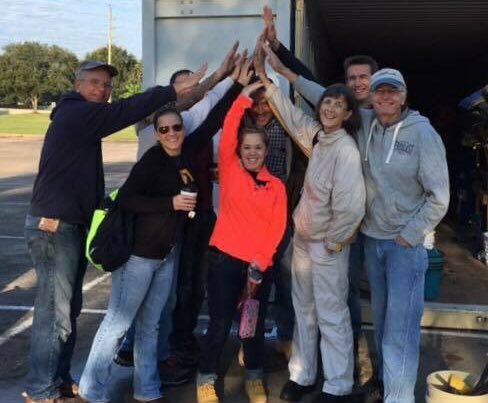 Our Mission Team in Houston, Texas, last November!